Nick on IT: Sony ericsson proves Nokia wrong? Sony ericsson proves Nokia wrong? Whilst Nokia have insisted on “their” Symbian as the OS for their phones, Sony Ericsson have decided for Android and just launched 3 Android phones: the Sony X10 Xperia, X10 mini and X10 mini Pro. I guess Nokia must feel it can not differentiate on the hardware alone and must “own” the OS too, whereas Sony is confident it can still differentiate with good hardware and a standards based OS. And in fact the Sony Xperia are good looking quality phones, with the X10 mini being a small format phone, even smaller then most “standard” mobile phones. Nevertheless it still has all the features of a smartphone and its priced competitively too. As soon as Sony Ericsson got into the Android market I had to have one. 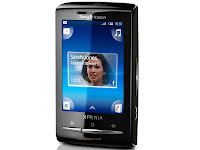 I have always liked Sony Ericsson phones, they are very user friendly and durable. My first Ericsson was the T39 – It still works even though its more then 10 years old and it spent a couple of hours at the bottom of swimming pool once!! Enter Sony Ericsson X10 mini. Its compact, very usable (I like the “skin” sony made for Android) and has excellent battery life, especially compared to other smartphones. You can watch videos, answer mail and of course answer your company extension using 3CXPhone for Android. 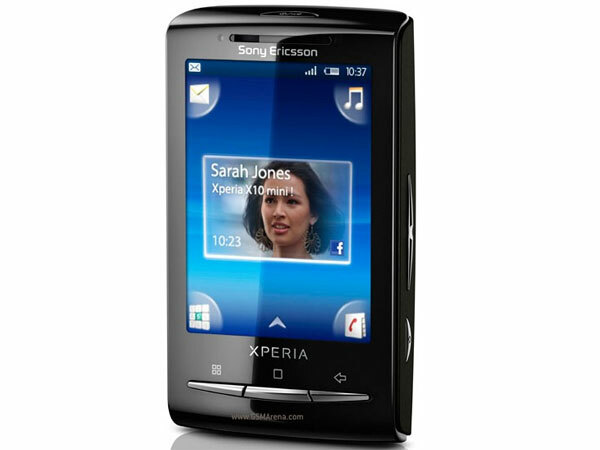 In short its an excellent phone and its form factor, design and price could proove a big success for Sony Ericsson. Sony Ericsson have proven that you can compete by making excellent hardware, even though you have not developed the core OS of the phone. I sure hope Nokia and other “stubborn” mobile phone makers will follow soon and bring standards based, open smartphones to the masses!